Home / Get Involved / International Yachting Community - Thank you! 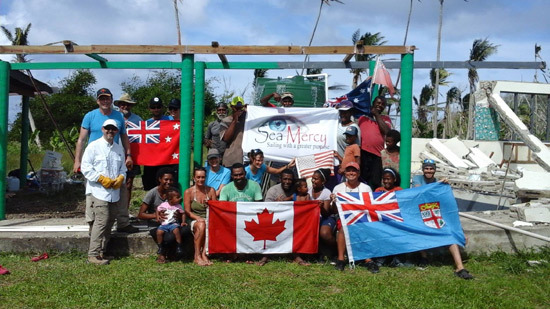 We wanted to take a moment to thank the silent heroes that have allowed Sea Mercy to have the incredible success and Impact on the people living on the remote islands of the South Pacific. Without your support and belief in our crazy "Sailing with a greater purpose" concept 5 years ago, the thousands of remote island communities that we now serve would have little hope or resources available to them in their battle for a future. We started as a single volunteer vessel in Tonga, and have grown to over 100 volunteer vessels that are now part of the Sea Mercy community. 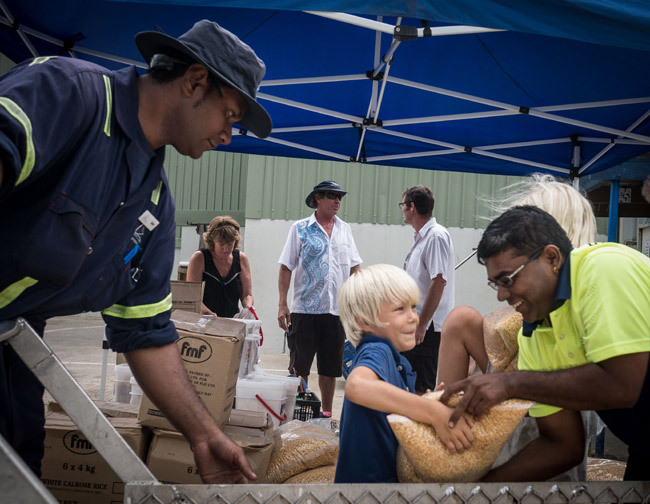 When there was no government vessel able or willing to help, you raised your hand and sent your yachts and Superyachts (your homes) into dangerous waters to help deliver emergency aid to the devastated remote island communities following Cyclone Ian (Tonga 2014), Pam (Vanuatu 2015) and Winston (Fiji 2016). You have delivered professional medical, dental and eye care volunteers and aid to some of the most remote island communities that do not have access to even basic health care services. You have given of your talents and time to help rebuild schools, homes, lives and futures when there was no one to help. When you could not participate personally, you gave financially to buy medicine, food, shelter and equipment for other members of our fleet to deliver. You’ve incorporated our Give Sight & Light program into your Regional & World Rally’s to make a difference wherever you sail. You are why the international yachting community is one of the most benevolent and respected communities in the world. Thank you. When things seem the darkest for the people living on the remote islands, you have always been there to help us bring hope and a future. You have sponsored thousands of reading and near-sighted glasses that have changed the lives of so many students and adults living on the remote islands. You have helped purchased emergency food, shelter and medical aid and donated portable desalination units. 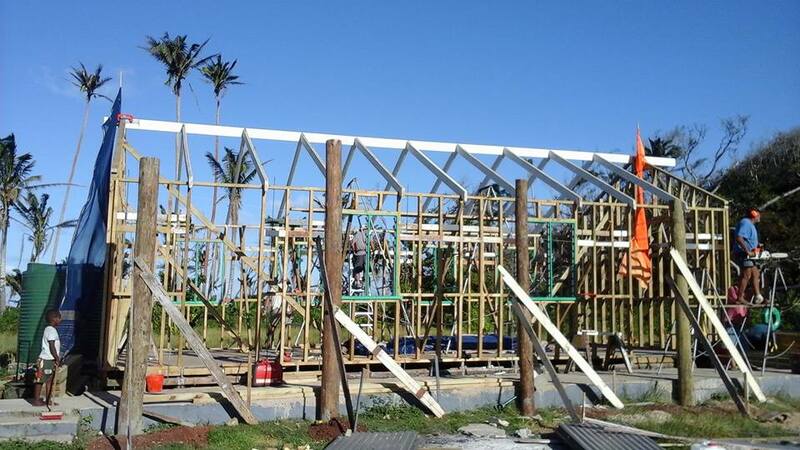 You even bought us a Landing Craft that has changed the face of our emergency response and recovery efforts, allowing us to deliver the lumber, roofing, drinking water and equipment needed to rebuild the lives of those living on the devastated islands. 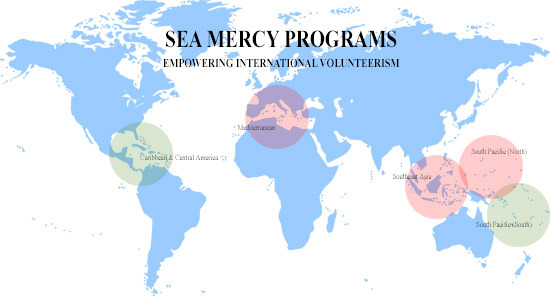 You have not only believed in, but you have invested in Sea Mercy’s vision. Thank you. The Benevolent Arm of the International Yachting Community? We hope so. 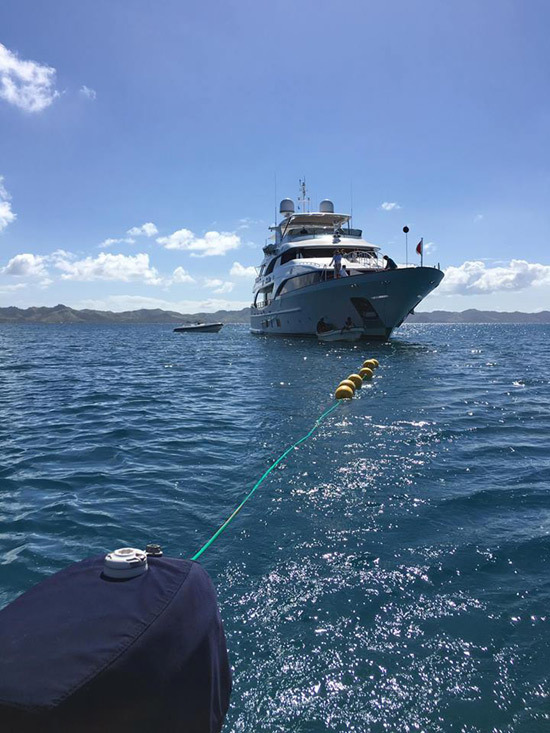 Each year our knowledge and understanding of the challenges faced on the remote islands has revealed new and more effective opportunities for yachts to “sail with a greater purpose” and make a difference. With the growth of our volunteer fleet and capabilities, we have developed new approaches to solve what was once thought to be unsolvable in the education, economic development and health challenges found on the remote islands. We are even addressing the vast destruction being caused by diabetes. Instead of addressing the symptoms (endless diabetes treatment), we have developed our RISE Program to address the causes of this deadly disease. 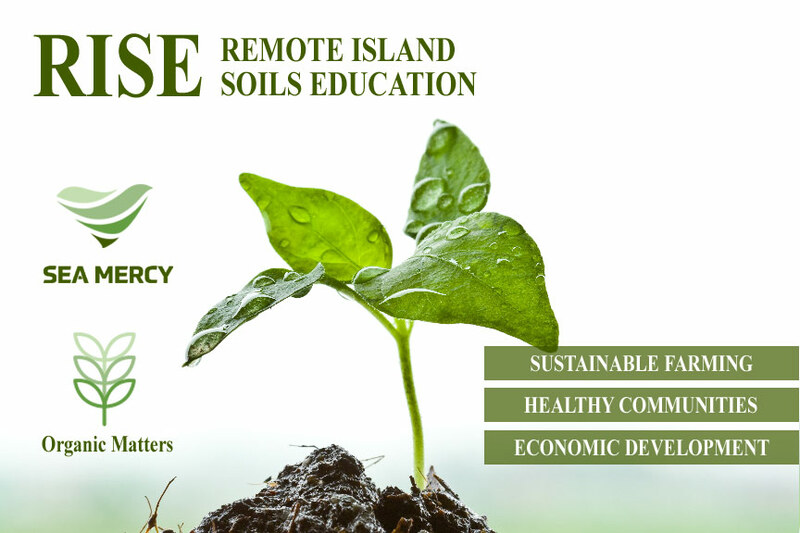 Returning the remote islands to the healthy, self-sustaining and thriving communities they once were through this combined health, education and economic development program. 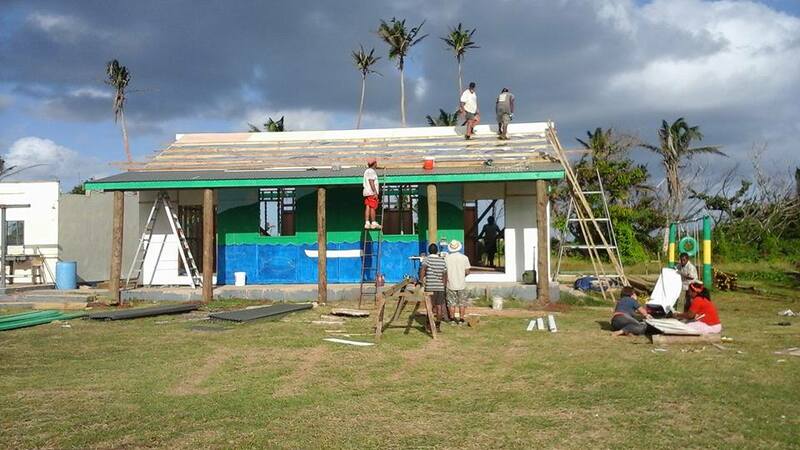 Our first 4-week program will be this August on the remote island of Batiki (Fiji). Come and join us! 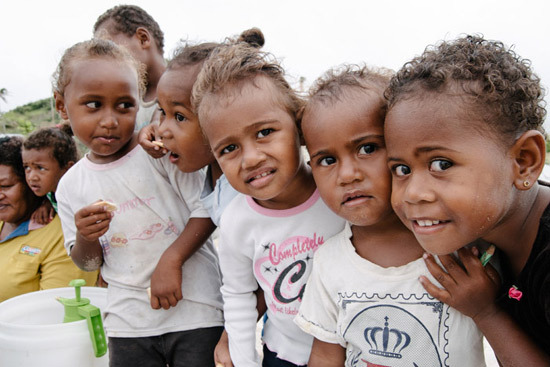 Not stopping there, our Sea Bridge program is the final step in being able to deliver health, education, economic development and disaster response & recovery services to all the ‘at risk’ remote island communities. 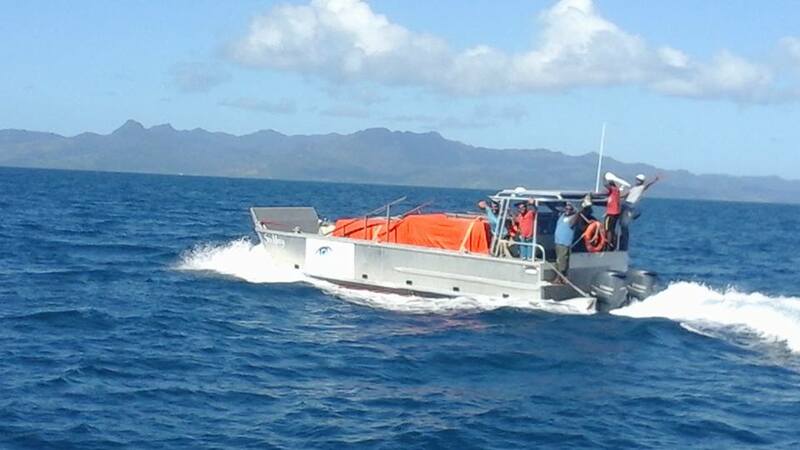 With the ability to carry 70+ tons of aid, increased volunteer carrying capacity, low operational cost (sailing transport) and greatly expanded operational range, the Sea Bridge One provides us with limitless opportunities to help the remote island communities and it provides the necessary ‘mother ship’ support for our volunteer fleet of yachts and Superyachts during disaster response work. 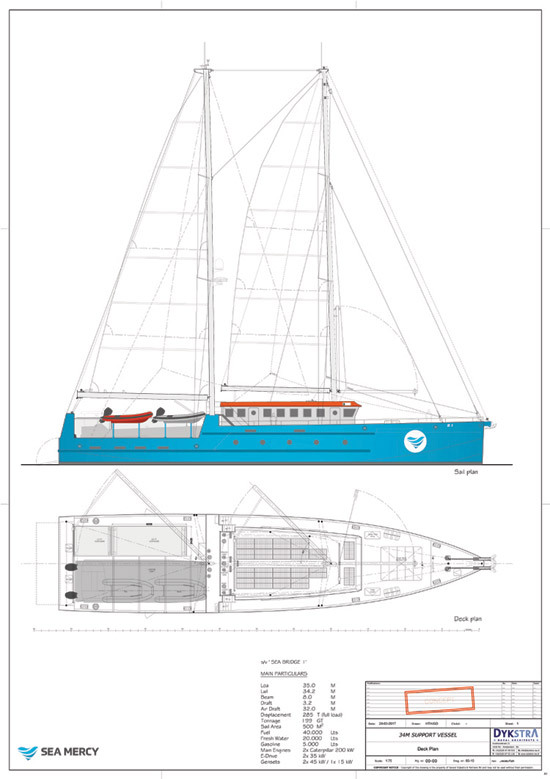 You have donated your talents and time to design this incredible vessel, you've made in-kind donations of materials, equipment and services to lower the cost of its construction and provided funds to help build it. We are always looking for more champions and partners for this incredible program, so please ask us how you can help make this dream a reality. It has truly been an honor to work with and serve with such an incredible community. It is our commitment to not only protect the reputation of this community, but to promote and enhance it. Please feel free to contact us with any questions.